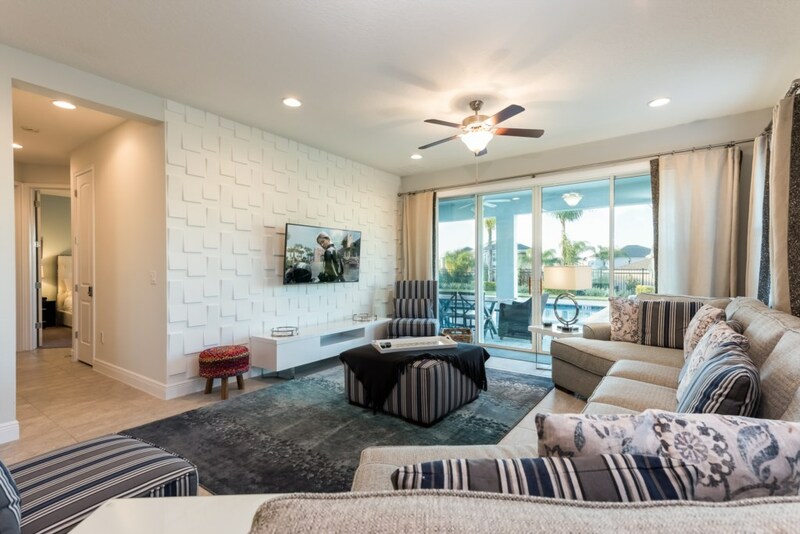 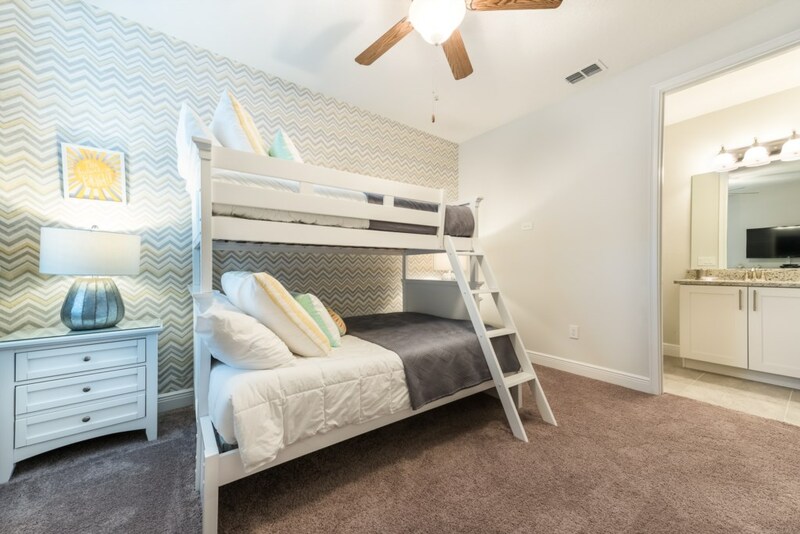 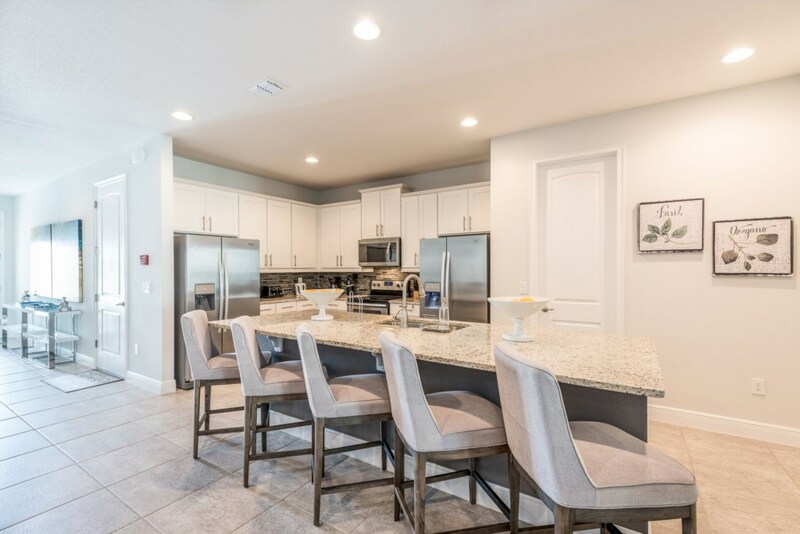 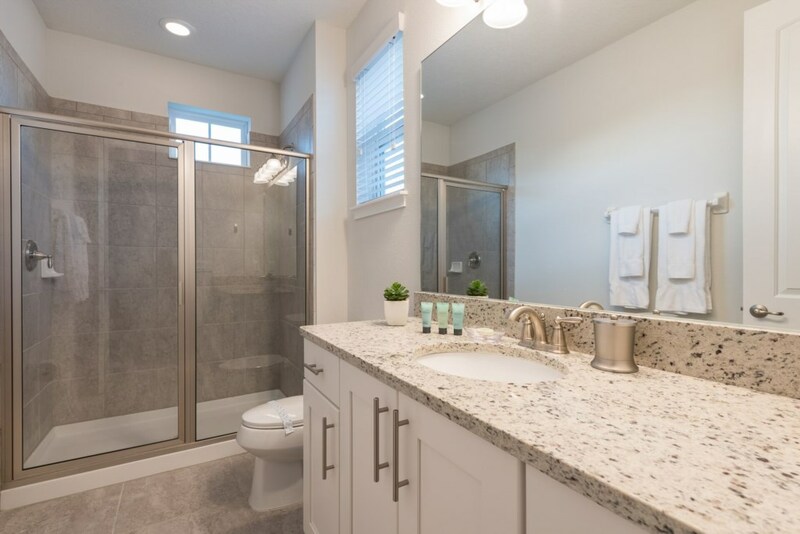 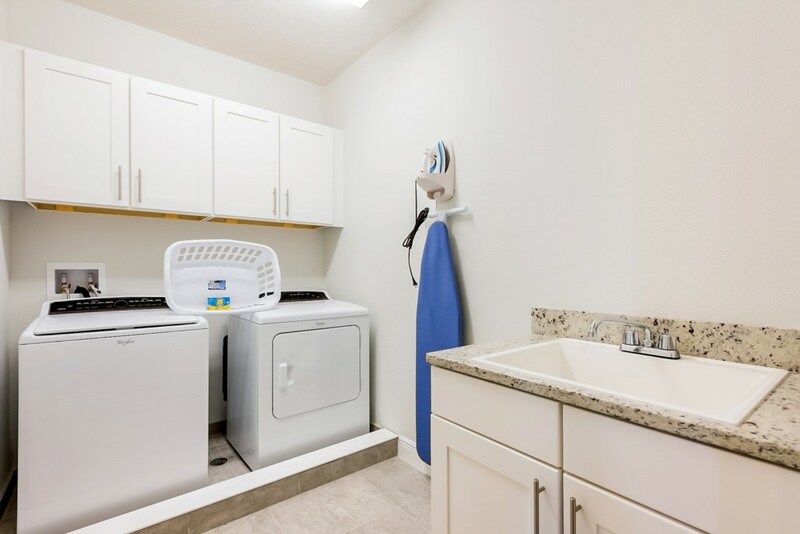 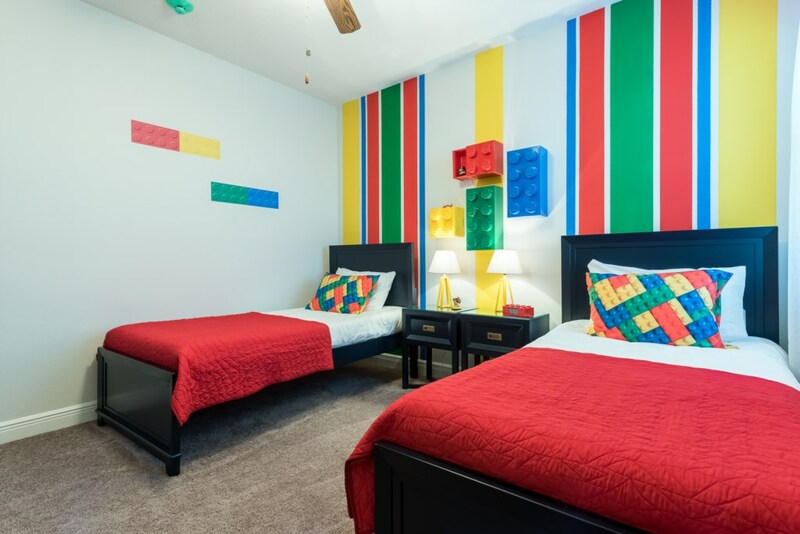 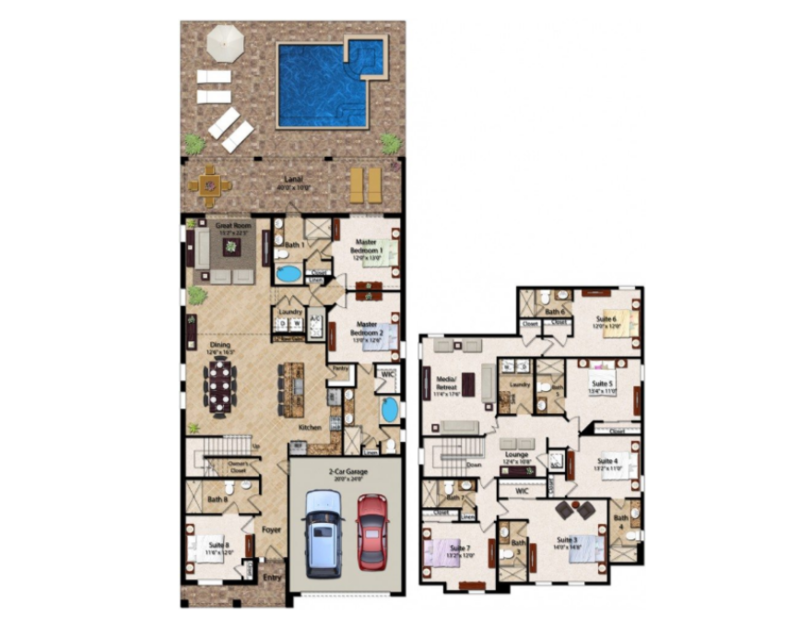 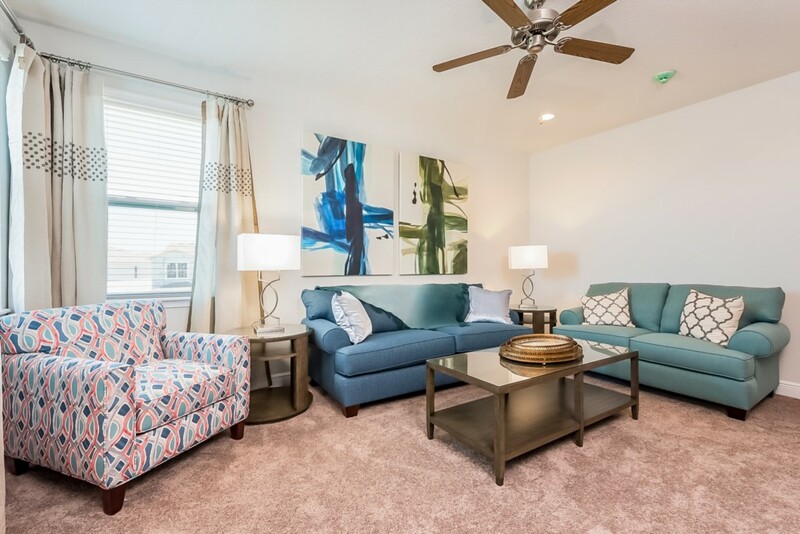 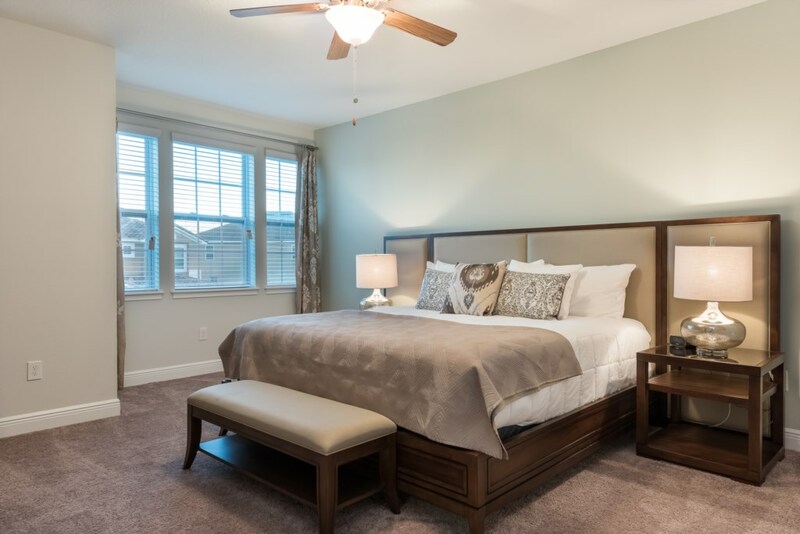 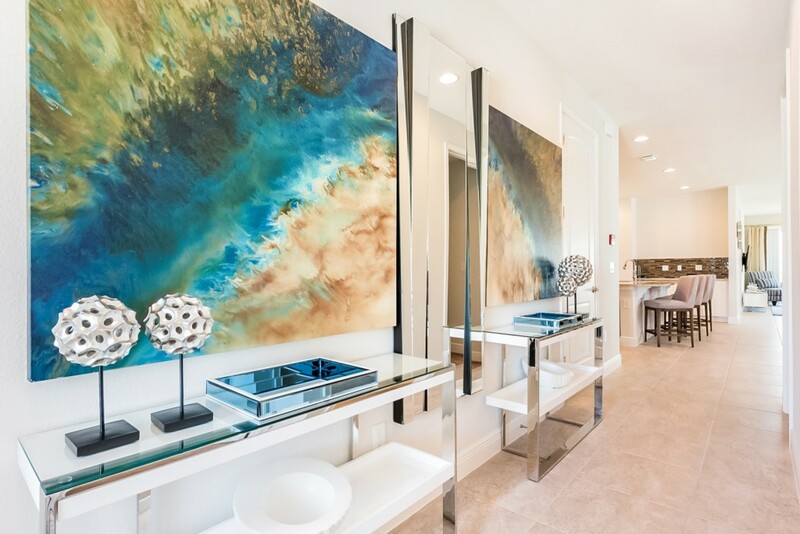 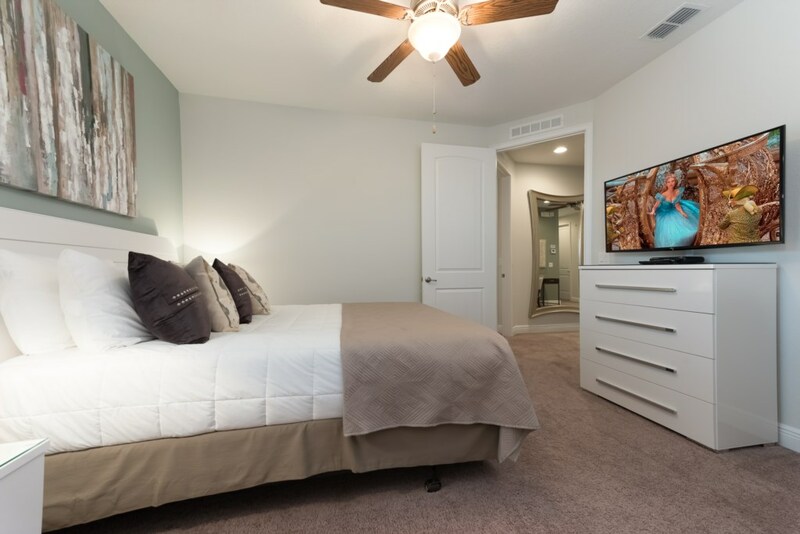 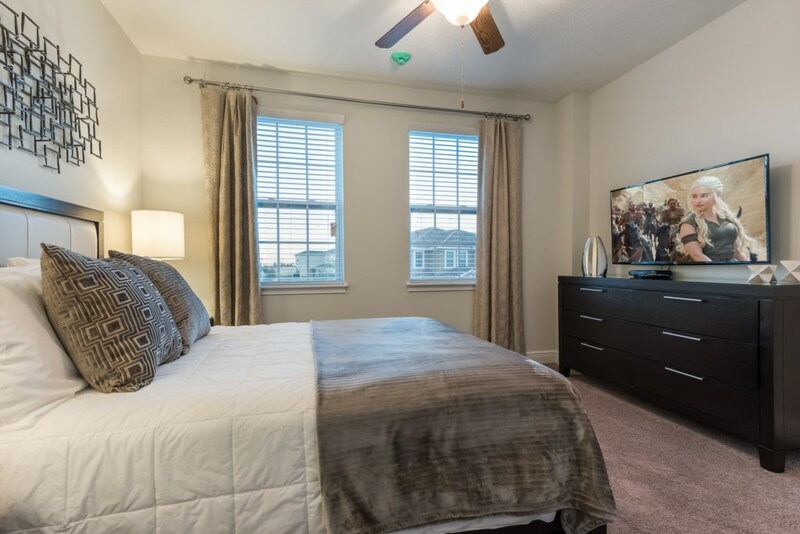 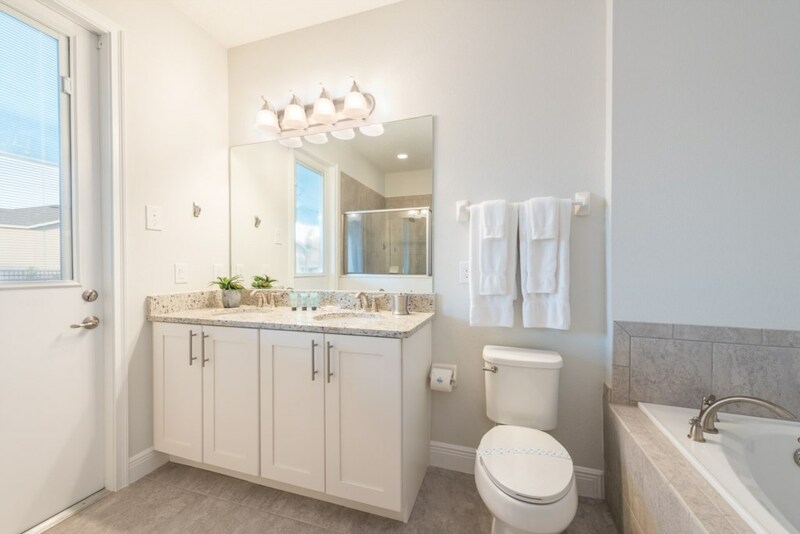 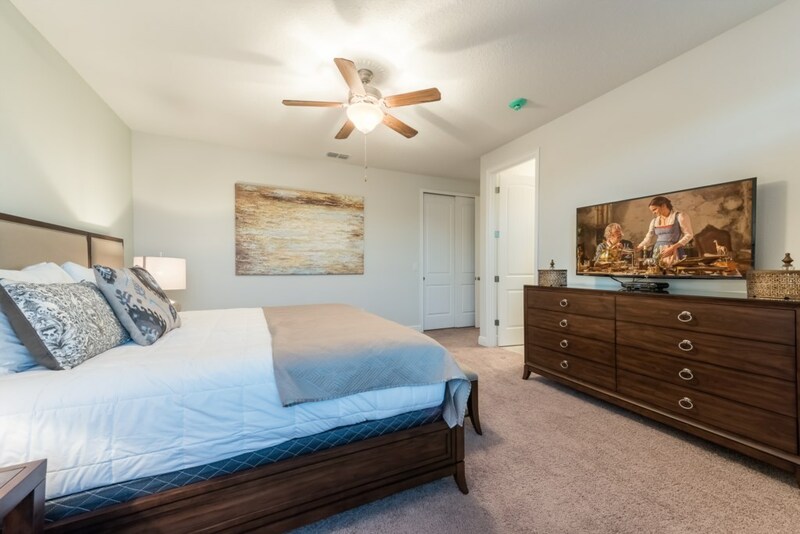 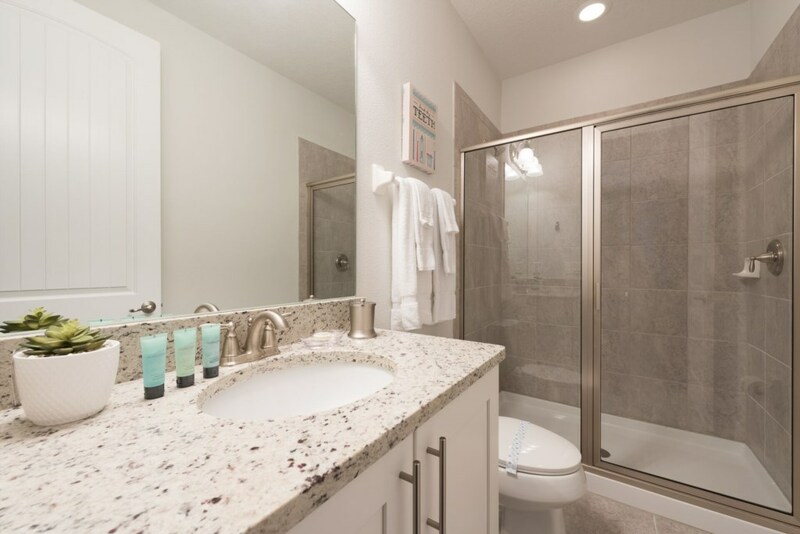 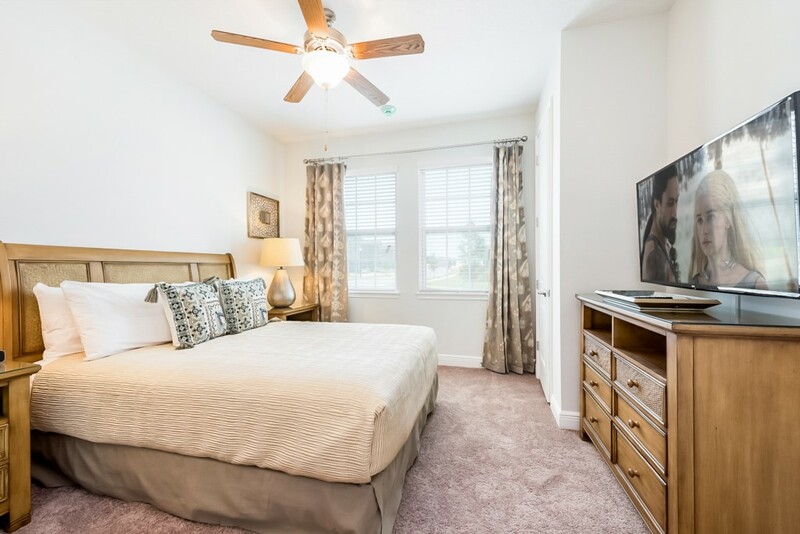 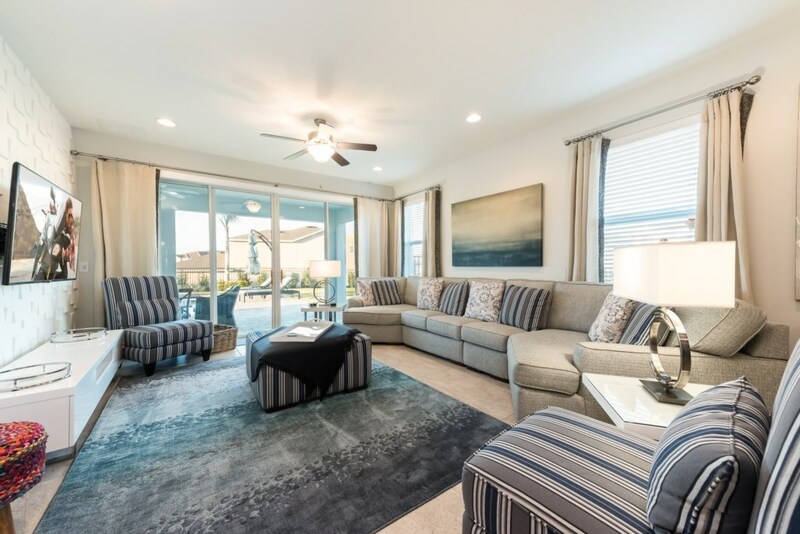 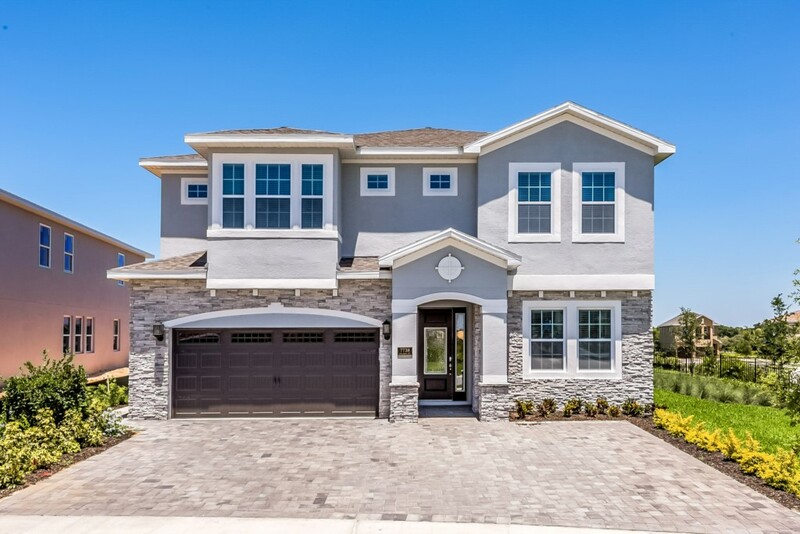 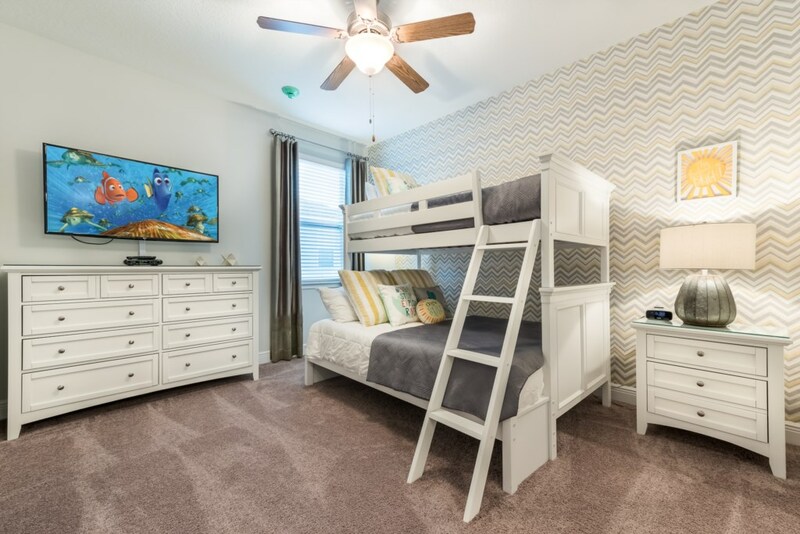 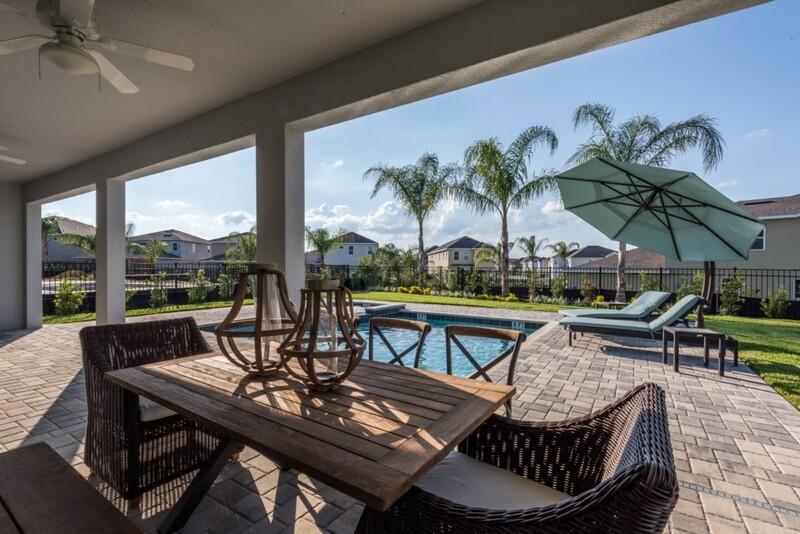 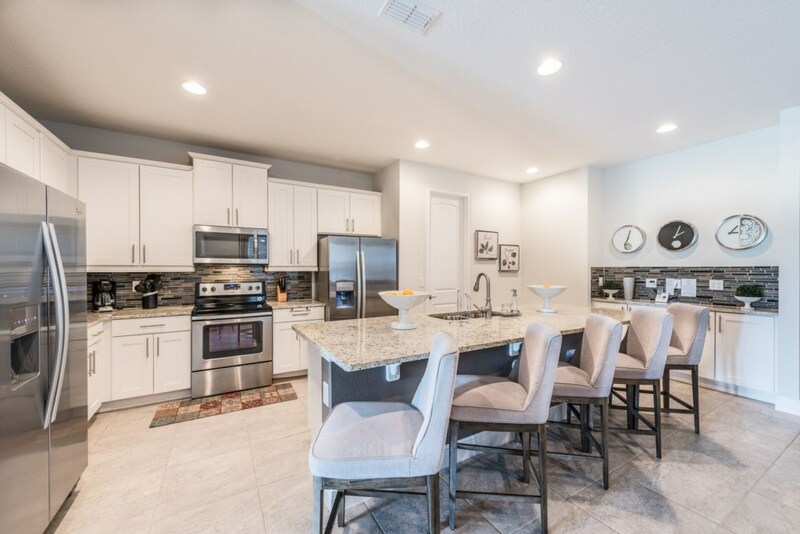 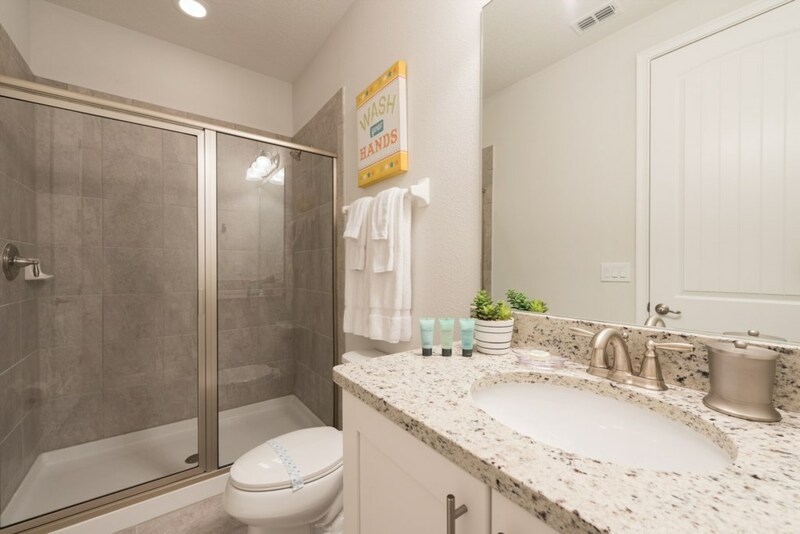 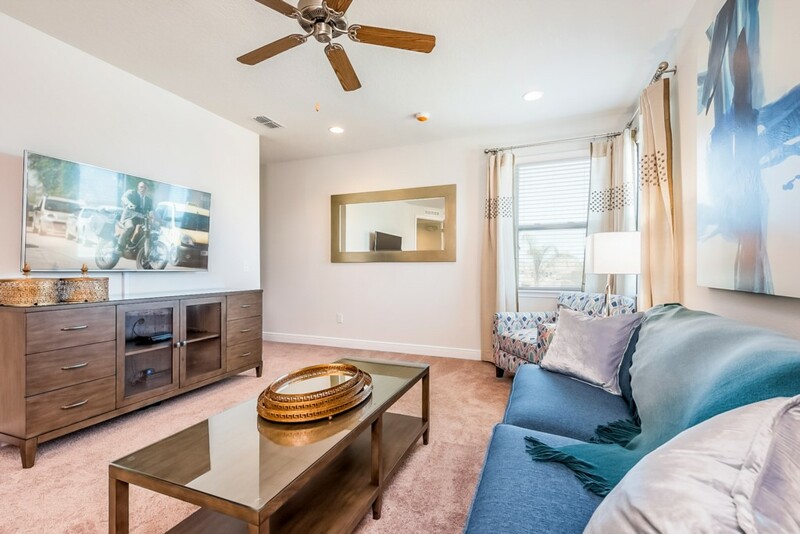 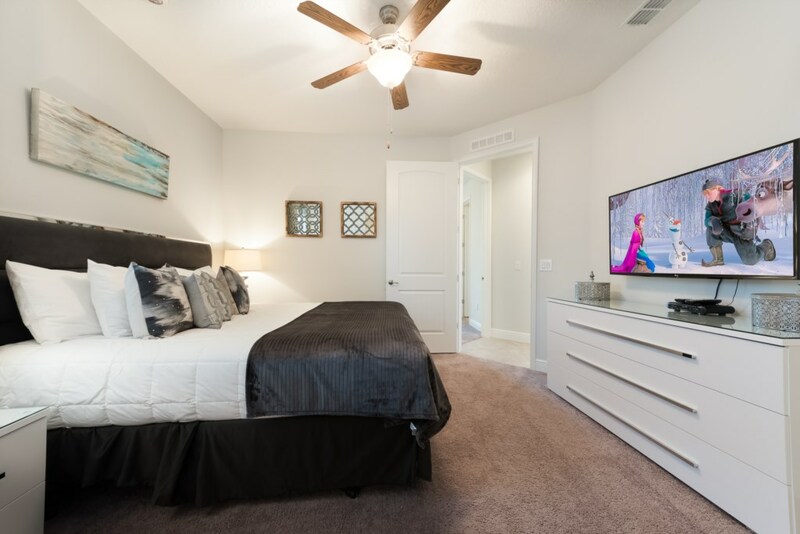 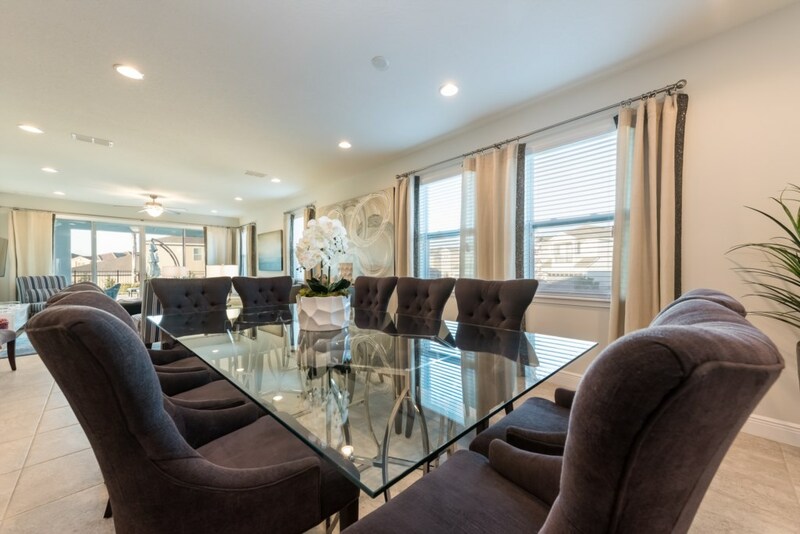 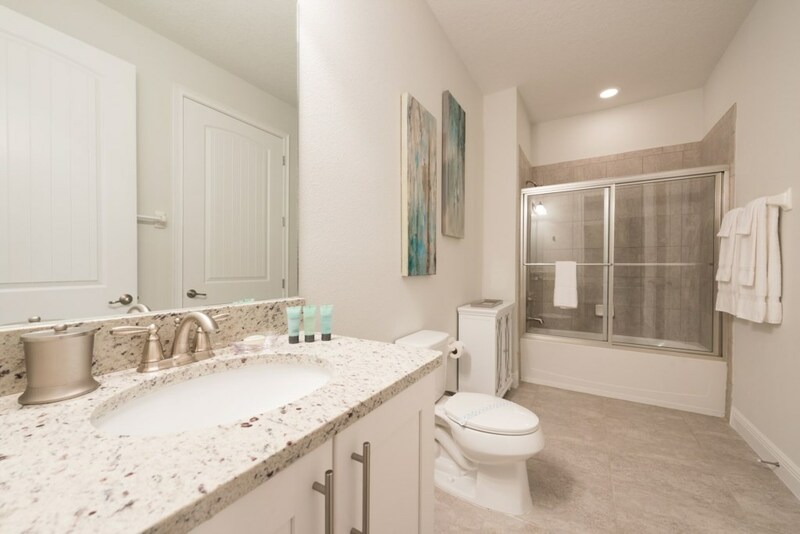 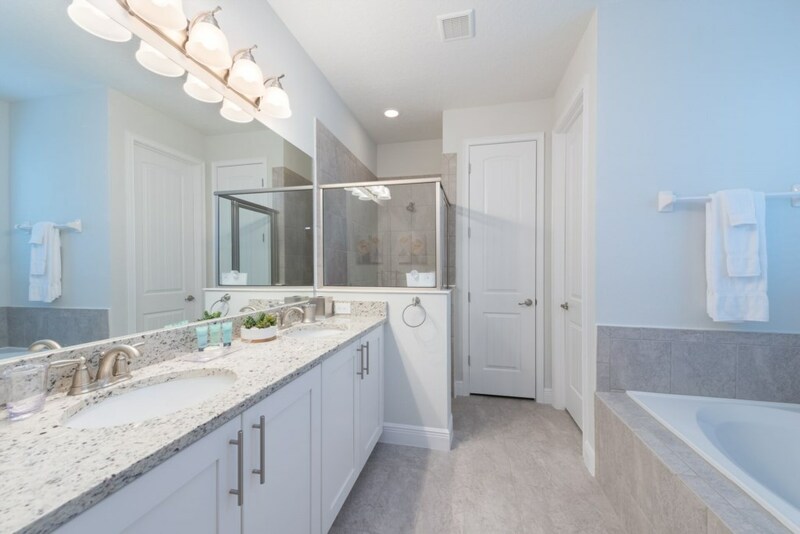 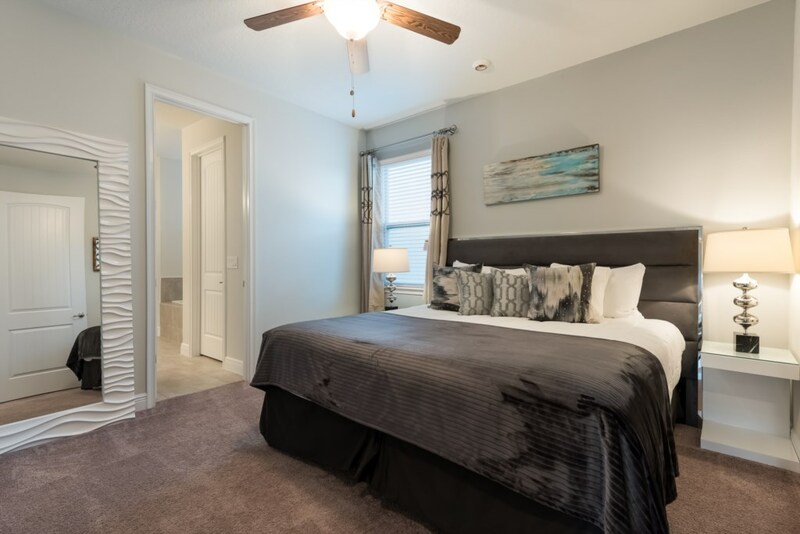 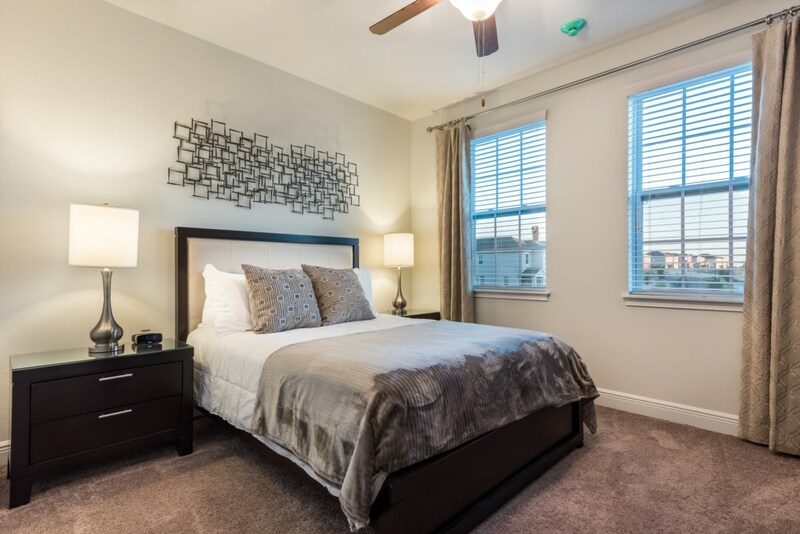 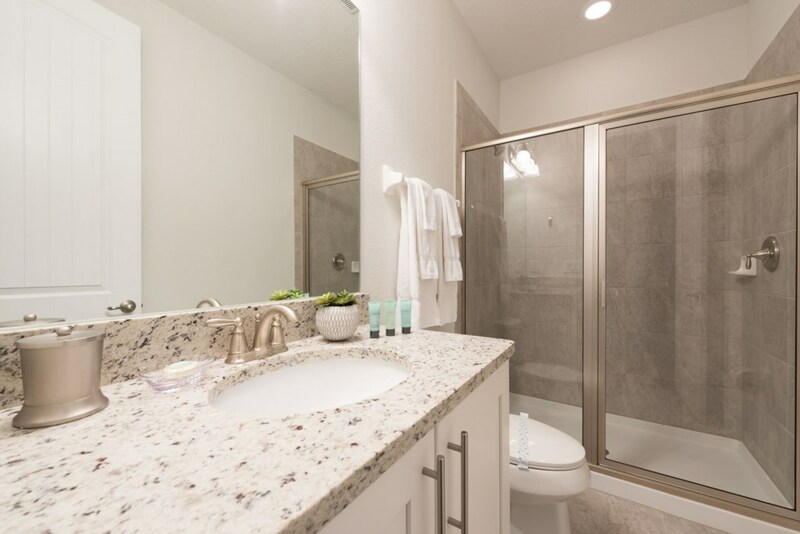 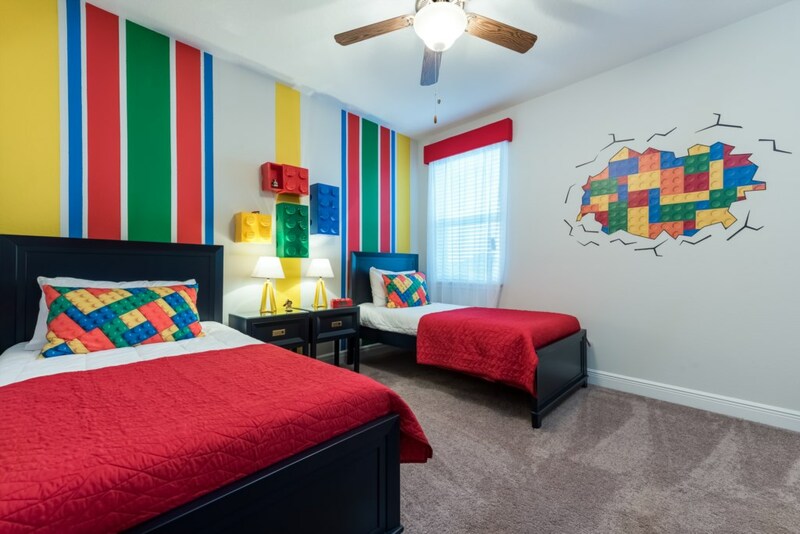 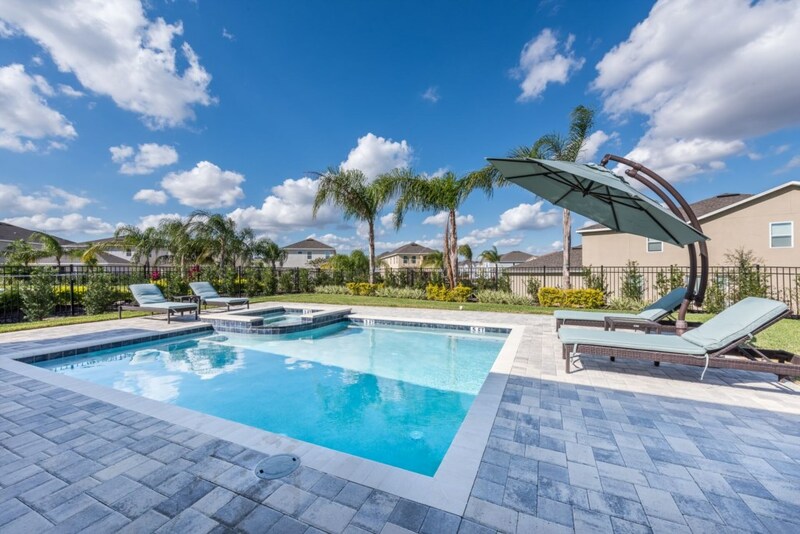 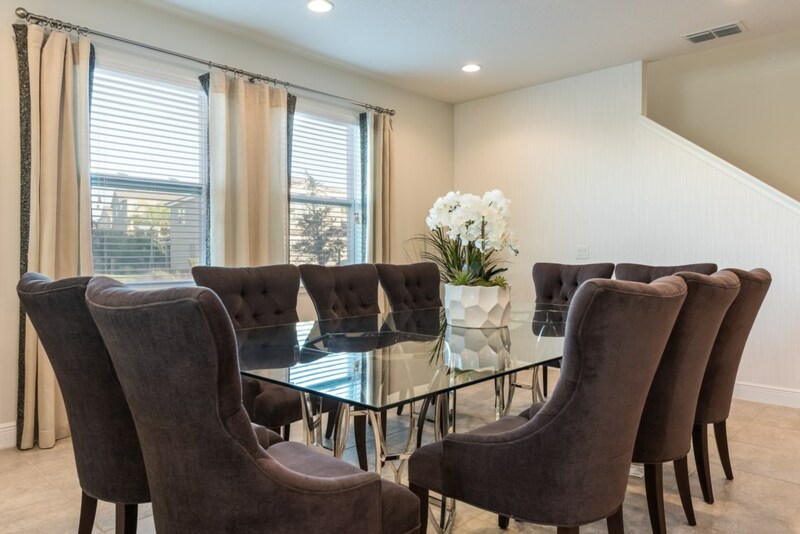 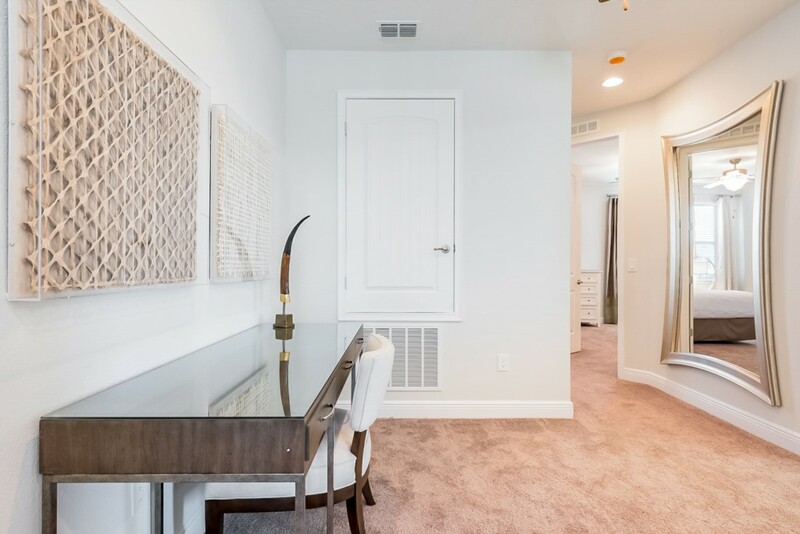 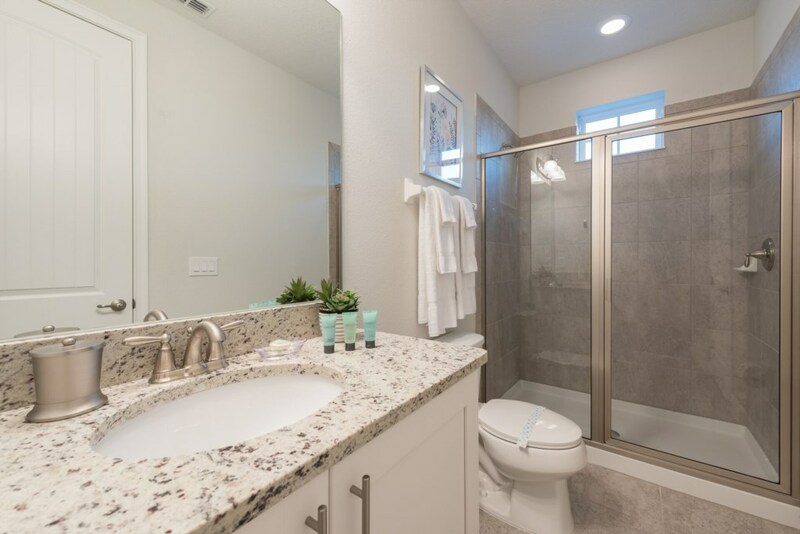 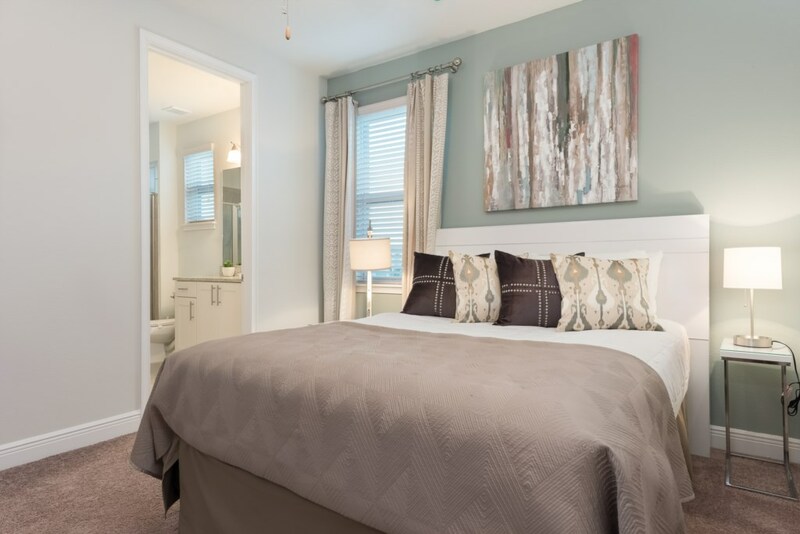 Located at the Encore Club, EC162 sits in a Prime Central Florida location with private access to exclusive on property amenities such as an Aqua Park with twisting and drop slides and a fabulous clubhouse! 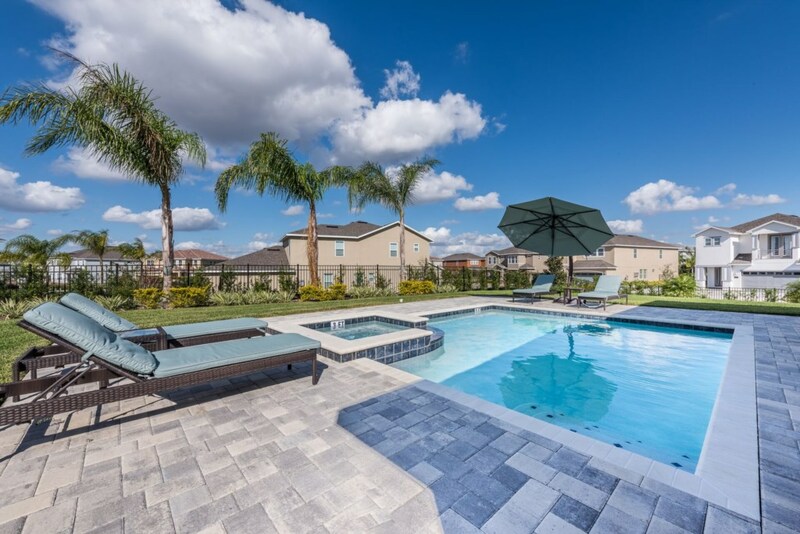 Not to mention, Walt Disney World and their 4 incredible theme parks are only a 10 minute drive away! 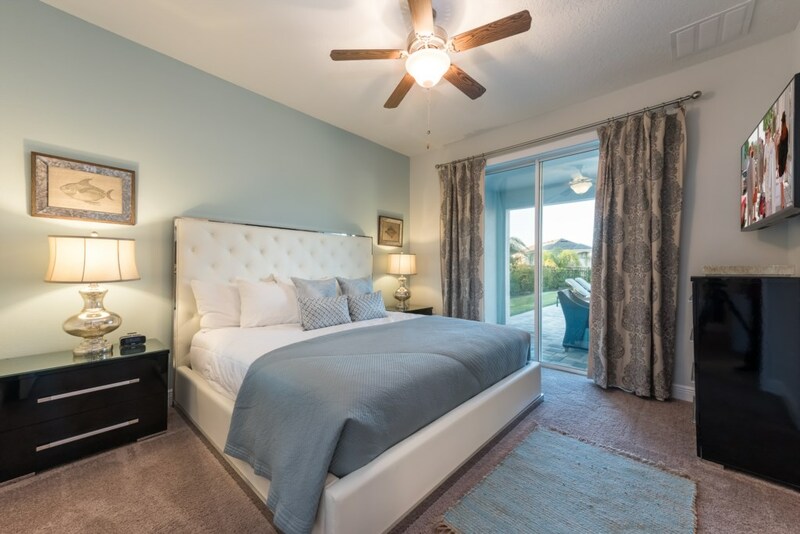 Bedrooms of this 8 bedroom contemporary villa are spread across both floors including 3 King sized suites, sleeping up to 16 people. 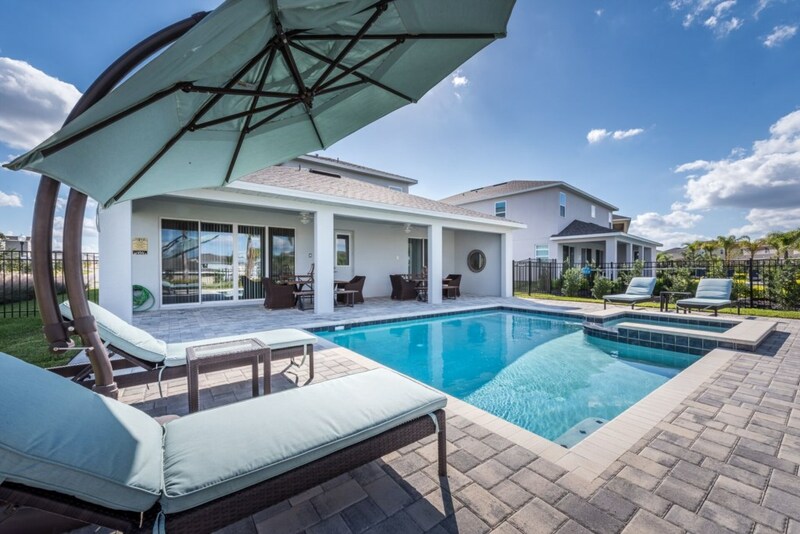 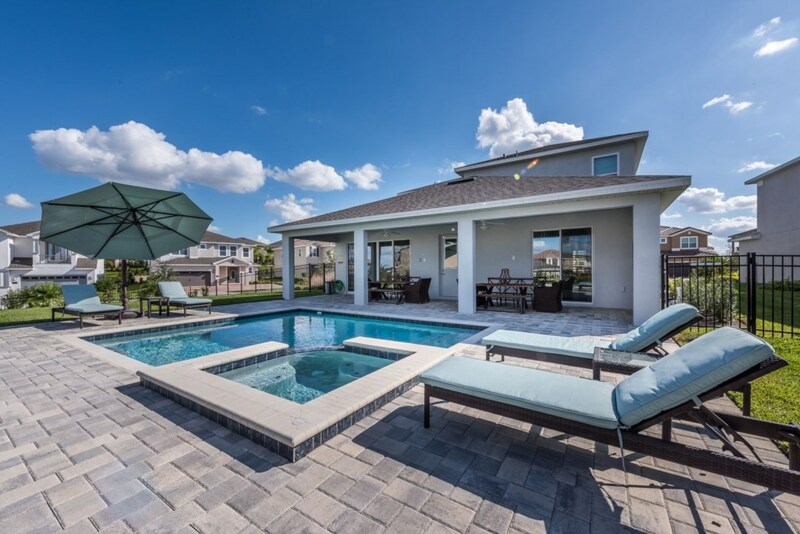 The private swimming pool and spa is the best and only way to really enjoy Florida's warm weather and sunshine and the upper floor loft area is perfect for lazy days in where you and your loved ones can watch your favorite movies together! 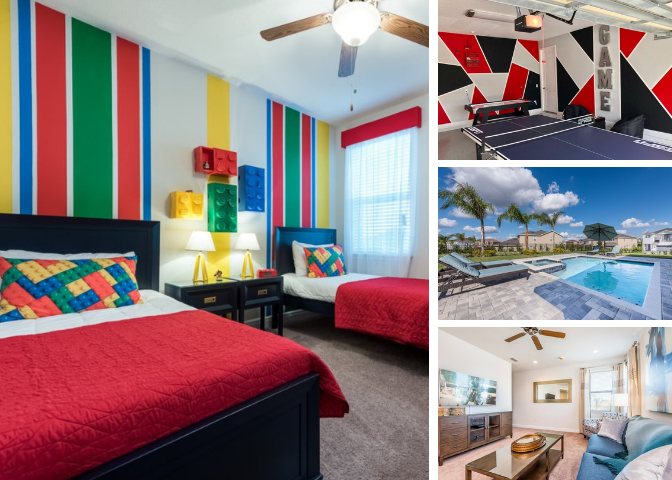 You also have your very own games room for all your entertainment needs with a ping pong, air hockey, and foosball table!